FOR WHEN THERE IS NO RECOVERY TRUCK. 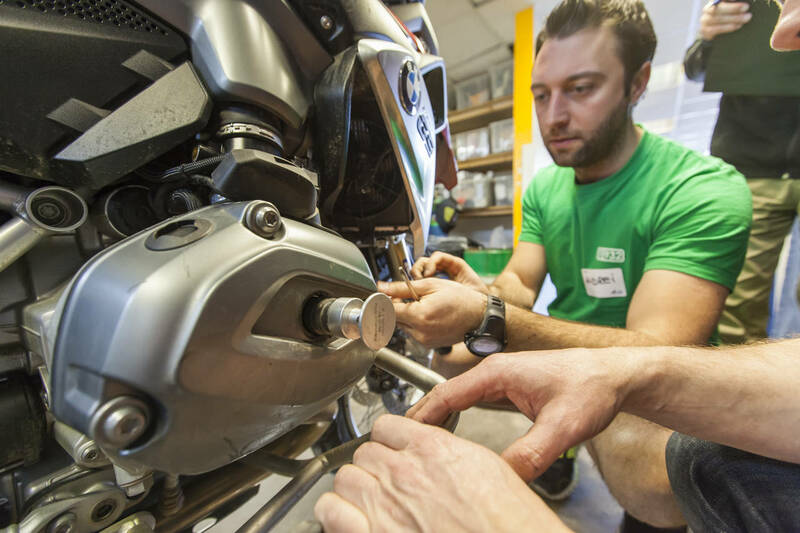 Our one-day workshop-based Adventure Maintenance course will give you the skills, knowledge and confidence to carry out emergency repairs to keep you and your bike on the move. 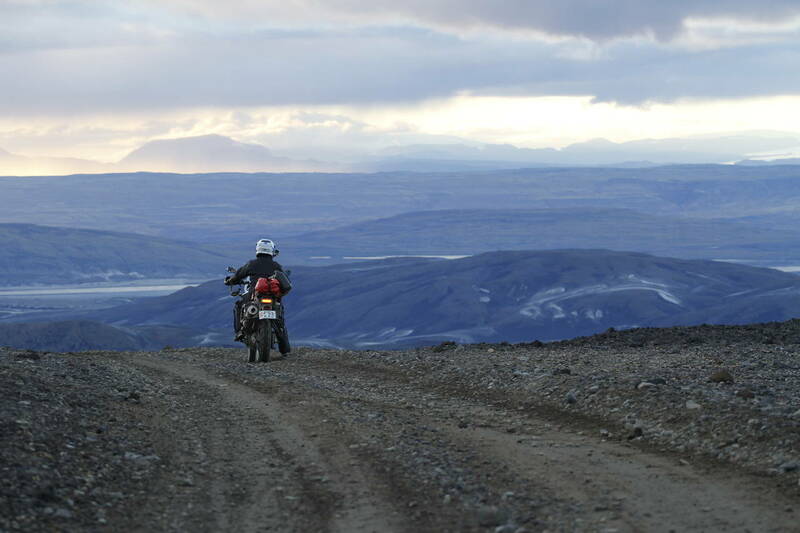 The course has been created by Dakar race veteran Simon Pavey and his team of experienced instructors and is suitable for riders of any make of machine. 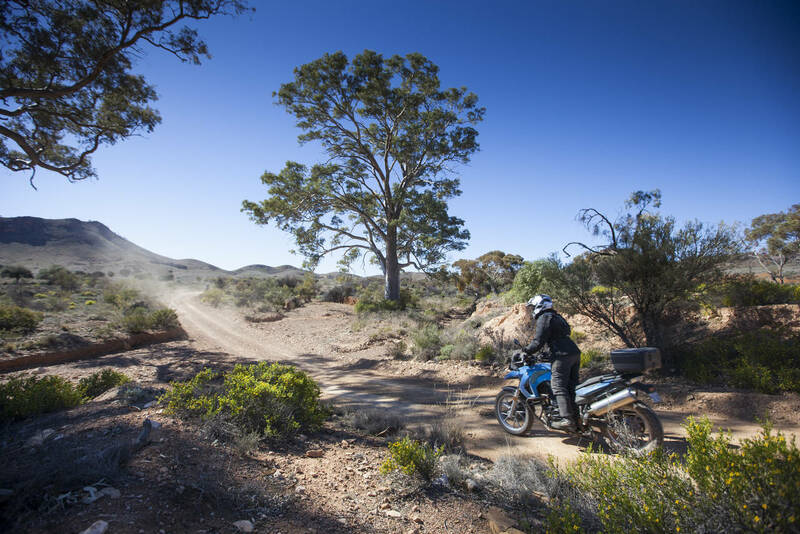 You can be sure you are getting all the tips and tricks, hard-won experience and inside knowledge that the team has earned through years of riding, racing and crossing continents on adventure bikes. 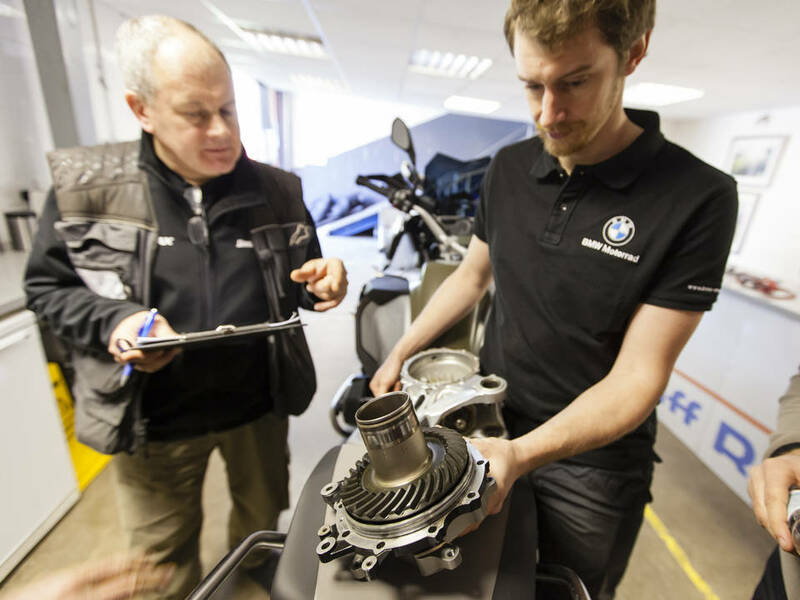 You’ll leave with a better understanding of your bike and how it works, allowing you to solve common mechanical issues on the road. 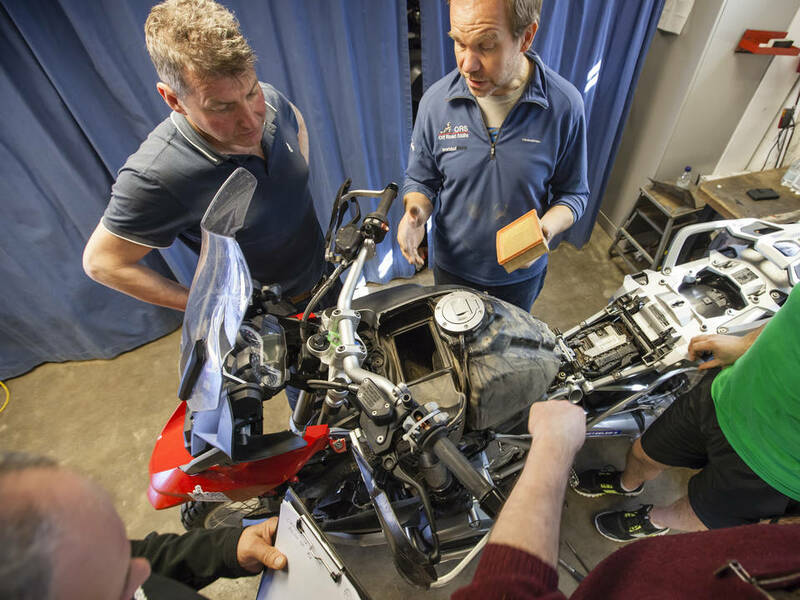 The emphasis of Adventure Maintenance is ‘hands on’, learning through practical sessions and on-bike instruction, so be prepared to get your hands dirty. What does Adventure Maintenance Cover? 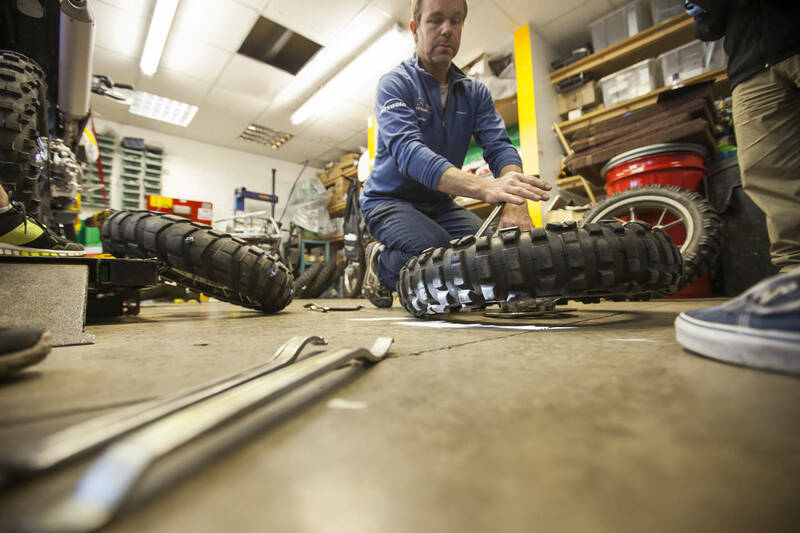 Off Road Skills Adventure Maintenance is open to anyone. This course is aimed at giving you enough basic skills to get you out of trouble in the field. It is not a replacement for your normal bike service routine or essential repairs. The course costs £199. 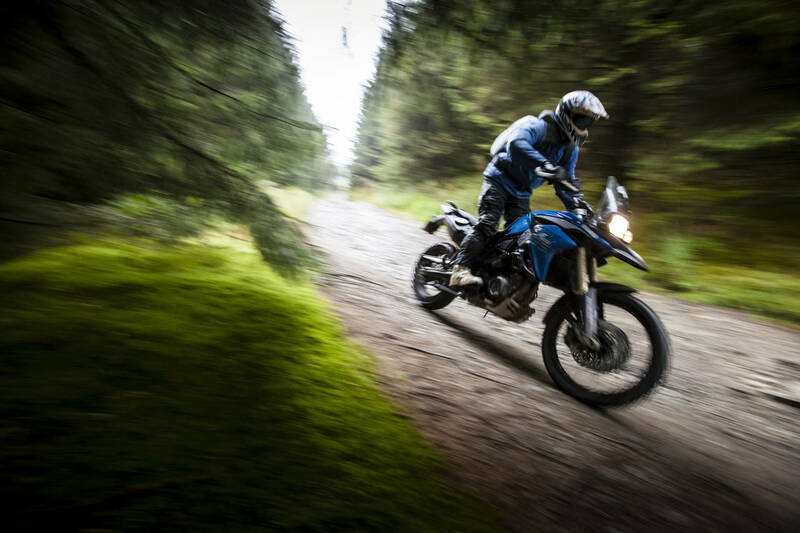 This price includes use of Off Road Skills tools and equipment, lunch and refreshments. Please note: it does not include personal accident insurance, your accommodation and evening drinks, or any additional meals or drinks for your guests.